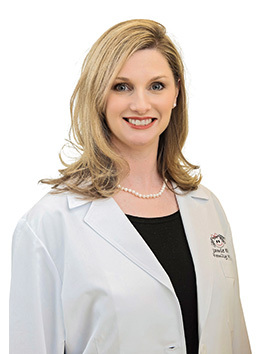 Jamie completed her nurse practitioner education at The University of Memphis as a 2009 graduate after years of practice as a Registered Nurse as well as a nursing instructor for Dyersburg State Community College Registered Nurse program. Jamie is the wife of Dr. Eric Ellerbrook and a mother of three children – Jayce, Grant, and Lynlee. She is devoted to her faith in Christ and to living out her calling to serve others. Jamie is also a Certified Lactation Counselor and works diligently to promote and support breastfeeding mothers at both clinic locations.